Within 24 hours, two car bombs explode in Elizabeth, NJ and Forest Hills, Queens during the time the "Sunday Bomber" was operating, but are identified as separate incidents. In New Jersey, the targeted man was William P. Hillbrant, a government witness against a Teamsters union official, and Hillbrant escaped the attack. In Forest Hills, Kenneth Feinberg was killed by the blast. The bombing of Feinberg's car was powerful and appeared to have been made by a competent bomb-maker, but at the time he was only described as a employee at a Manhattan trucking company. 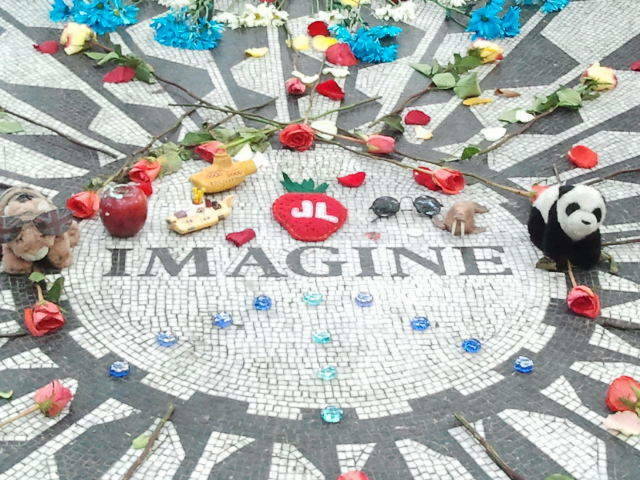 John Lennon is murdered outside the Dakota on Central Park West by a fan who allegedly turned to hating the musician over Lennon's comments about Christianity.